ByDesign GLX Workshop is held in Shanghai in October 10th to 13th 2017. GLX stands for all the activities before, during or even after Go-Live ByDesign for customers. There are more than 10 partners, around 40 consultants participated the GLX workshop of ByDesign. 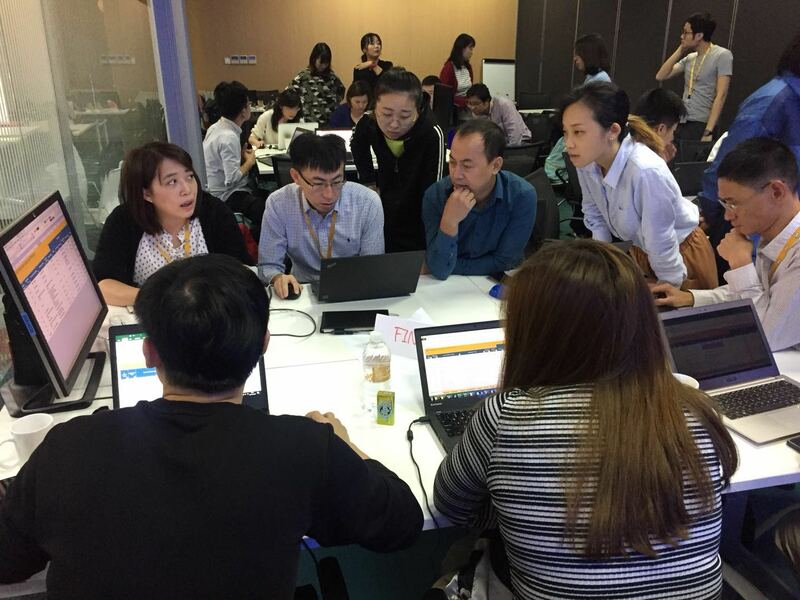 They attend the workshop from all over China, even from Taiwan and Hong Kong. 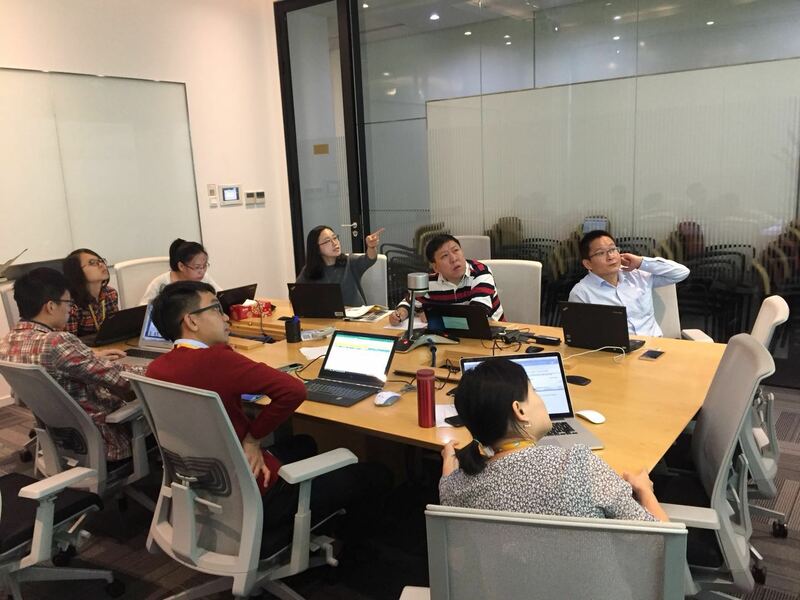 Among them, some already have experiences in Bydesign implementation, while some are new partners, but already with experiences in other SAP products such as S4HANA, B1, BW or BPC. During the 4-day workshop, there are sessions of implementation method, on-hands session of complete implementation lifecycle from business case study, scoping, fine-tuning, data migration and user testing. Our support team is invited to the 4-day workshop as training angels. We coach consultant’s of the implementation and adaption process. We even meet in person with the consultants who have talked with during phone call and incidents. We also talked about the feedback from end users and the localization of Taiwan edition in the future. Nice team work among GPO, Consulting and Support organizations of Bydesing!!! We together build the excellent eco-system of Cloud LoB of SAP.